Are you looking for one of the most awesome places to stay in Tam Coc? 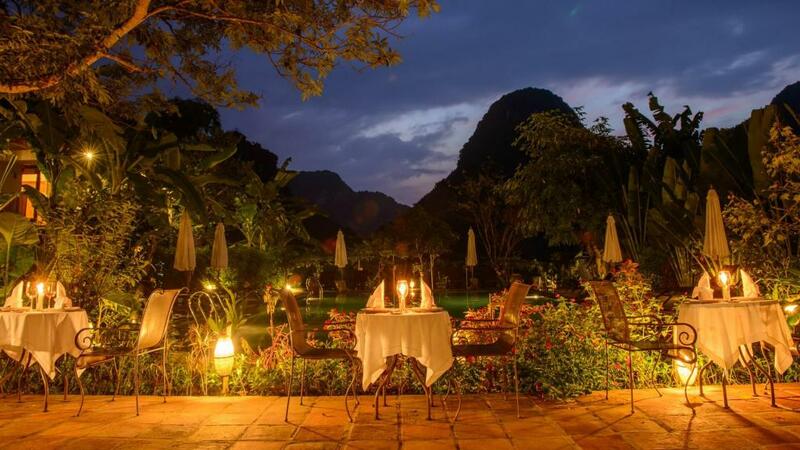 You need to see the scenic views of Tam Coc Garden Resort Ninh Binh. But where is it? You first have to travel Ninh Binh and each taxi in Ninh Binh or the local people know and highly recommend to you this stunning place to stay. It is located 12km away from the central city. This hotel is the main attraction of the city. You can call it the landmark of Ninh Binh, one of the other top places to visit is the Tam Coc boat ride. 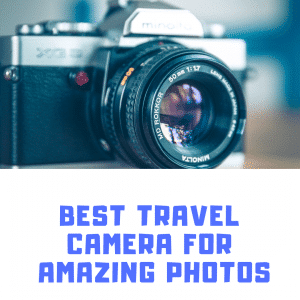 The are a few cool places to stay in Tam Coc, we will be going over some of the best during this post. Such as the Garden Resort and the Tam Coc boutique garden. Complete guide to one of the best places to stay in Ninh Binh (Tam Coc). This hotel is named after exemplary place called, ‘Tam Cocarea’. It is a very popular natural site called, ‘Halong Bay on Land’. Tam Coc Garden Resort is built in 6000m2. It is very famous for its limestone peaks, fruit trees, streams, bamboo groves, Tonkinese landscapes, vegetable gardens and rice paddies. It is dream destination of backpackers. The resort has outdoor pool, free Wi-Fi, free bicycles for you to explore the rice fields and access to terrace with alluring view of mountains and gardens. 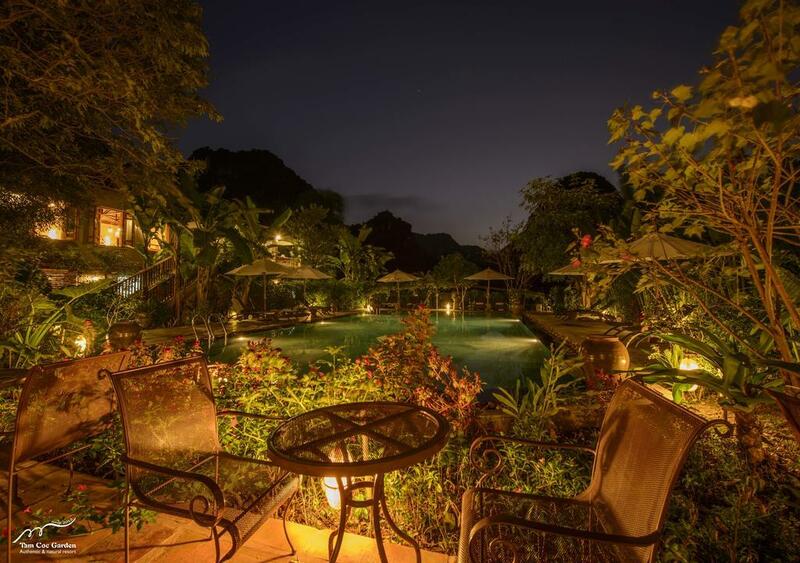 How to Book the Tam Coc garden resort? The best I have always found for booking rooms is using booking.com. This is the best way to book a stay at the garden resort. Typically you can look at paying $110 a night here. It is a more luxury place to stay in Tam Coc, but it is worth it for just a night or if you’re on a honeymoon holiday In Vietnam. How to get to Tam Coc Garden Resort and where is it? It is located in Ninh Binh which is in south of Hanoi and the resort is lay into the slot of limestone mountains and luxuriant green rice paddies. The resort can be easily reached by taxi. The route to the resort is very mesmerising to see. You will pass through Ninh Binh Bich Dong Pagoda, from here keep heading straight for 2km and after 2km you will see the resort on the right side which is above river. The Noi Bai International Airport is 55km away from the resort and from airport you can hire any taxi to get to the resort. The Tho Xuan Airport is 58km away from the resort and Gia Lam Airport is 93km away from the resort. You can also get to the resort by the train at the Ninh Binh train station and hire a taxi for the resort. The train station is 8km away from the resort. The resort is made with thatched wood and bamboo and the floor of the resort -is made up of amazing color fusion of granite and tiles. As you enter the resort you will be offered welcome drinks and staff which will carry your luggage. There 220 rooms in the resort. There are four types of rooms; Deluxe Double, Deluxe Twin, Premium Deluxe Double and Premium Deluxe Twin. The rooms are very open and has a picturesque view from the window or the balcony. The rooms have a safe, wardrobe, mini-bar and a Zen sitting area. The room staff are available all day and all night for any room service. The rooms have latest air-conditioning system. The room has blackout curtains, if you don’t want straight day light in your eyes. It has a small desk where you can keep your small carrying bags. The room offers free bottled water. Since, it is a tropical area, the rooms have a mosquito net, which you can open from the side of your bed. Each room has big bathtubs. The bathrooms have a free-to-use hair dryer. The resort also offer pick and drop from your hotel or the airport but this service will charge extra for it. The parking is free. It also has a valet parking. The resort offers succulent western cuisine and Vietnamese cuisine as well. The resort has an in-house restaurant named as Citronnella which opens from 6:00am to 10:00pm all days of the week. It offers breakfast, brunch, lunch, dinner and cocktails. 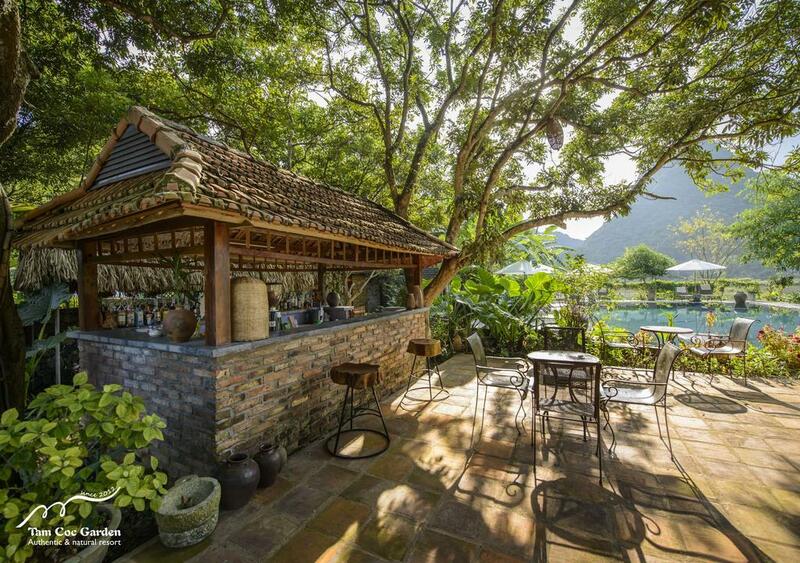 It also has a bar where you can relish tasty cocktails, drinks and snacks. The food is served in cultural culinary dishes. But if you are allergic to nuts and gluten you will have to ask in advance before ordering food. The food is served on rooftop and on poolside as well. It has indoor and outdoor pools. The outdoor pool has a ravishing view of the fruits and vegetable gardens and the mountains. Both the pools have a side bar. It also offers small yoga sessions. It has an awe-inspiring jacuzzi, although it is seasonal. Most staggering thing about the resort is that it is near to many other popular places like; Thung Nham Bird Park Ecotourism, Thai Vi Temple, Tam Coc Cave, Bai Dinh Temple and Ninh Binh Train Station. You can also attend the live music shows by paying extra charges for the ticket to enter. You can also learn to make Vietnamese food from the in-house cooking classes, for this you have to pay charges. It has a small chapel and a shrine inside the resort. It has a gift shop inside too. There are many smoking zones inside the resort but mostly are non-smoking areas. The front desk staff can speak French, English and Vietnamese language. The front desk is open from 12:00pm to 10:00pm. The resort has an in-house currency exchange shop. You can also hire nannies if you have kids by paying some extra charges. The nearest hospital and a local clinic are 8km away from the resort in Ninh Binh. The nearest shopping market is 9km away from the resort which is also called Rong Market. If you have children, the resort has a friendly child policy. You can book or ask for extra bed which will be charged separately. In one room 2 adults and 2 children are allowed. You can also book a cot which is not charged, but you have to ask in advance and ask for the availability. Children who is under 6 years of old can use the exiting beds for free and will have free breakfast. But children above 11 are considered as adults. Another really popular place to stay is the Tam Coc Rice Field Resort. This is one of the sweetest locations to stay in Tam Coc with some epic views of the stunning rice fields. You can have your own private bungalow with amazing views. You can book a room at rice field resort in Tam Coc for ($50) a night. This is for your own private bungalow overlooking the rice fields. There is also the Tam Coc Rice Fields Homestay. This has a similar name but is a lot cheaper and perfect for backpackers. How much is it for 1 night at the Tam Coc Rice Fields Homestay? One night at this cheap place to stay in Tam Coc will cost you around ($12) very cheap. 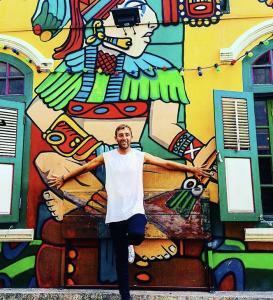 Are you travelling around Vietnam? 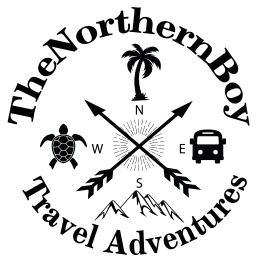 You should check out this North Vietnam travel itinerary to help with your adventures. This is another one of the popular hotels in Tam Coc to stay at on your visit. One of the things backpackers will love here, is the fact they rent out bikes for free. Riding a bike is one of the most fun things to do in Tam Coc and it’s a very popular activity. Also, your room at the boutique resort in Tam Coc will come with a garden view and of course free WiFi. Yesss, Netflix heaven. 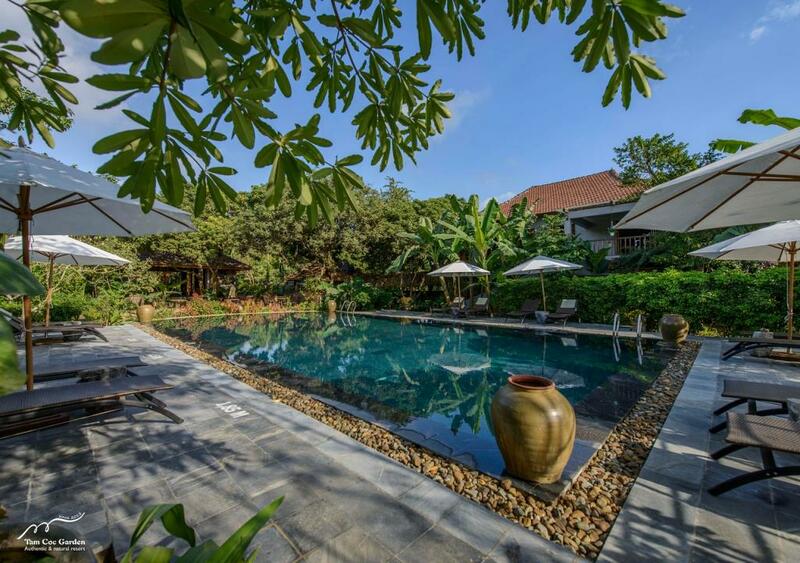 You can book a room at the Tam Coc boutique resort for ($38) a night. This will be for a private room with bathroom and few toiletries. This is one of the best places to stay in Tam Coc on your visit. However, if you’re on a backpacking budget this maybe a little bit tricky, we was on a budget and just stayed here for one night. There is plenty of cheap accommodation in Tam Coc like the cozy son homestay. I guess it’s what you prefer to do during your time at this top Vietnam destination. If you have enjoyed this post and would like some more information. 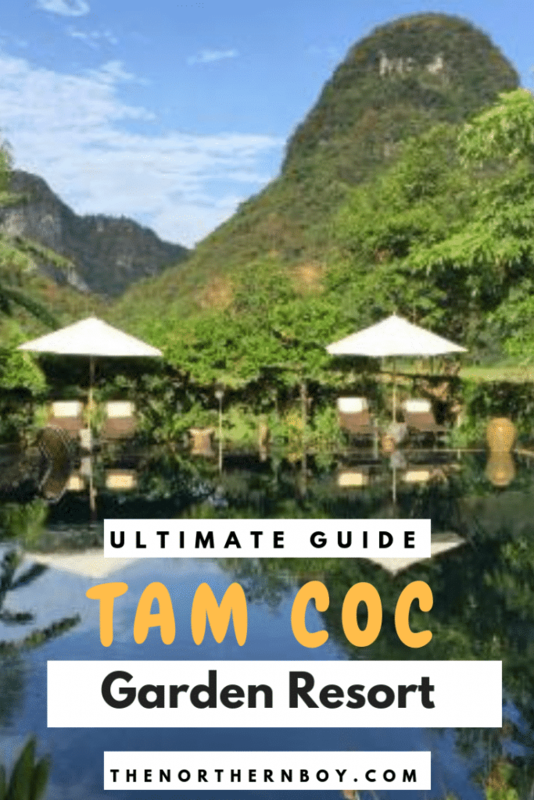 You should check out my Tam Coc travel guide.